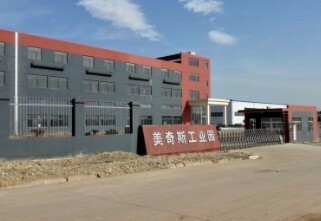 MQSPACK Wuhan factory, named as Wuhan Mecus Machinery Co., Ltd, opened up in May 2014. This factory has land area of 40,000 square meters, with built area of 26,000 square meters. Wuhan factory spe..